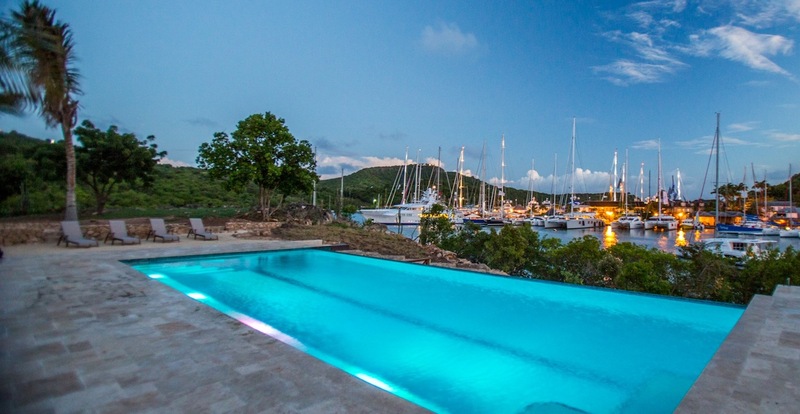 Staying in the heart of English Harbour is the clear winning point for this boutique hotel. It also has excellent ratings across the board. 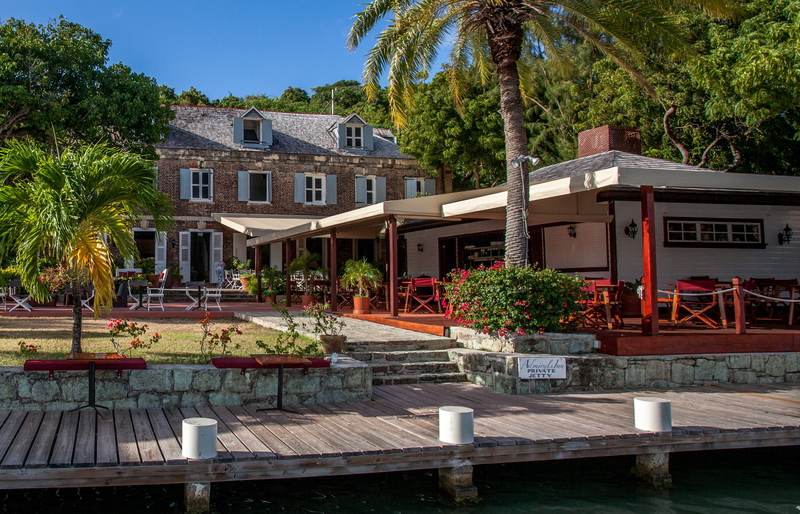 The staff have received really excellent reviews, as have the rooms and location, though it does need noting that if you are staying at the Inn in Nelson's Dockyard, the pool is on the other side of the harbour at the Gunpowder Suites and only accessible by boat transfer. This trip is so easy and elegant it is a feature not a chore- consider some larger resorts with hills and golf carts before you make a judgement! Once poolside, the bar is not always available, however the staff are happy to bring over drinks as required from the Inn, again by boat. Those with young children might not find this hotel suitable due to the logistics and location in the heart of the Harbour. 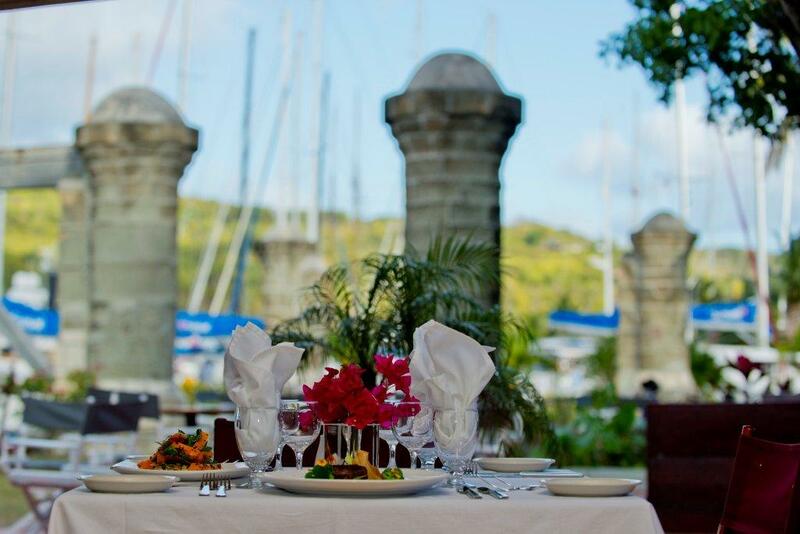 The hotel has Pillars the mainstay restaurant serving a varied a la carte. Also over at the Gunpowder suites is BOOM aptly named open from 11am to 6pm with service outside of these times at request. Of course within minutes you have access to many fine restaurants within the general area after all the day tourists have gone. Book online securely with Booking.com or fill out the form to get a %5 discount on the best online rates. If you find no availability online check with us as there is more capacity than is online. Depending on season and room the rates per night go from $185 to $500 per night. There are a broad variety available. It might be worth mentioning both extremes. Standard Rooms with a harbour view are available on both main site and gunpowder site. The rooms are the smallest but come with king beds and bathroom with a shower. Deluxe Gunpowder Suite With Harbour View, Balcony & Infinity Swimming Pool Some of these rooms have the option of being for bigger groups as they can be interconnected. They are near the infinity pool. They have four posted bed and large areas a desk and shared atrium. Find out more on their website. This hotel is available to take up 150 for dinner or to 400 people for cocktails, Admirals Inn are pleased to get your enquiry for your special private event. 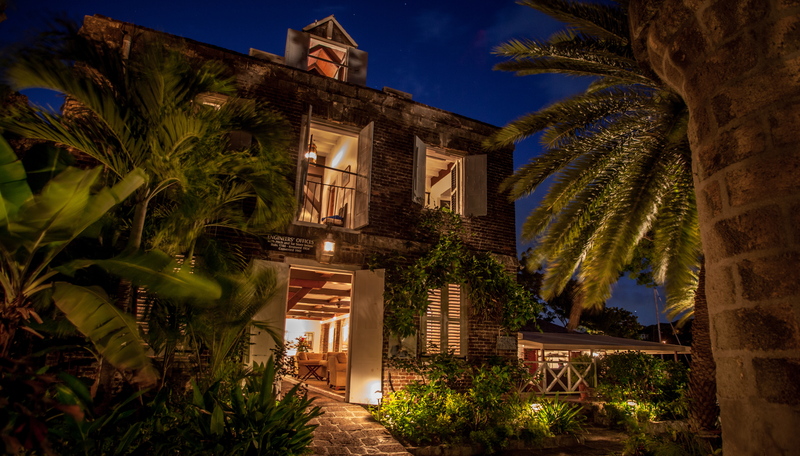 Admirals Inn is also a great venu for your Antigua Wedding or Honeymoon.